Whether you are a beginner / novice, intermediate or an award winning carver, we welcome you to join our guild. 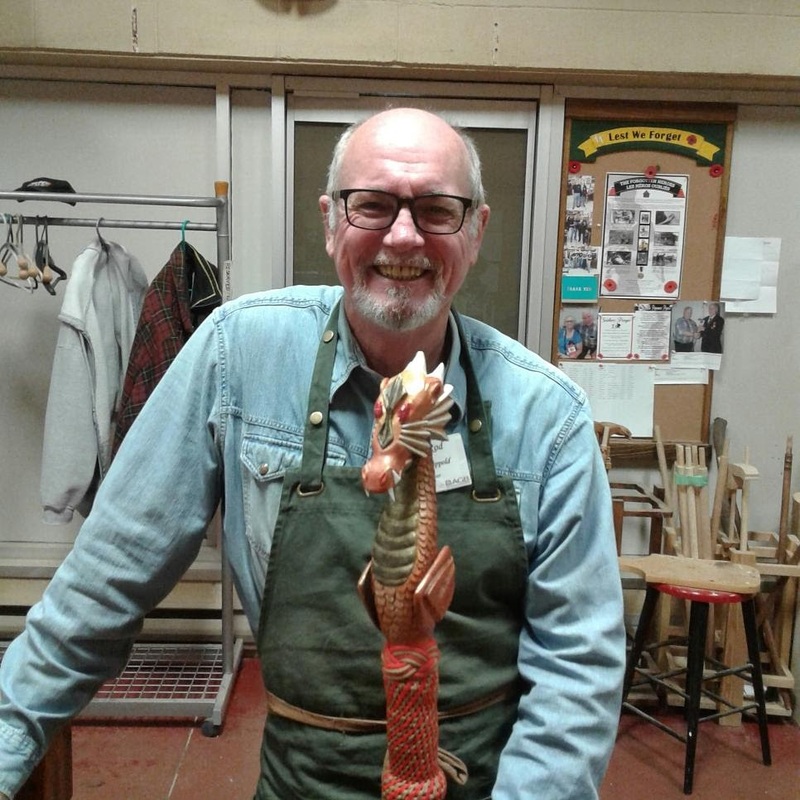 We carve everything from folk art, canes, chip, stone, caricature, and spoons, to birds, wildfowl, wildlife, wood burning, bowls, intarsia, animals, relief, and stylistic interpretations. 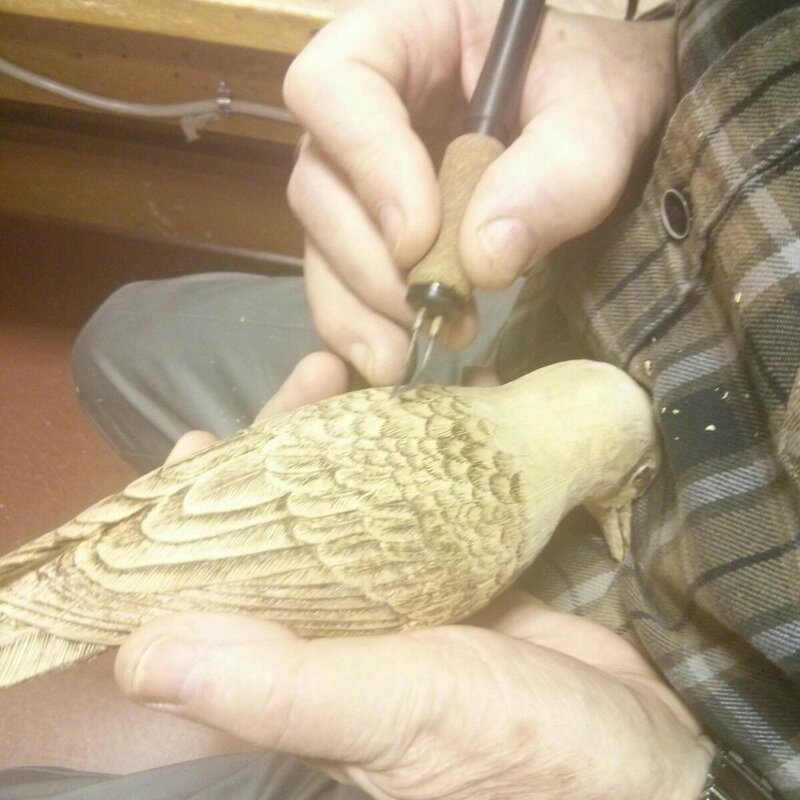 For more information about the Guild, you can contact us by email: sculptorsandwoodcarvers@gmail.com. Or visit our studio in the Art Gallery of Burlington. Our Guild Executive Meeting is the first Tuesday of each month, at 10am. Our membership comes from all levels and backgrounds: novice, award-winners, carvers, sculptors working in various media, young and old. Our membership is made up of people from all skill-levels, working in all sorts of media. What wE're up to ... in and out of the studio! 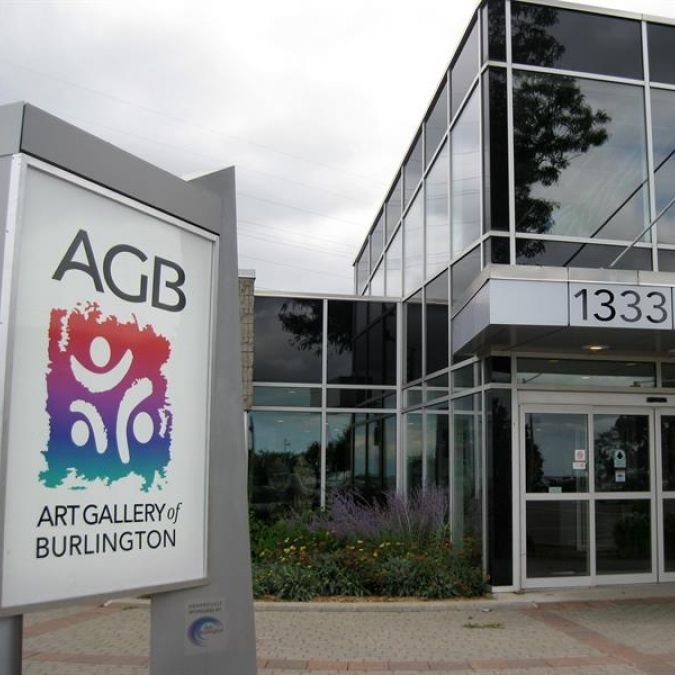 Our facilities are located in the Art Gallery of Burlington. The Art Gallery of Burlington is an award winning gallery located in the heart of Burlington, Ontario. The gallery stages as many as 12 exhibitions a year and is home to an acclaimed collection of Canadian contemporary ceramics and seven fine craft guilds.